The Dolomites - a nature lover’s and hiker’s paradise - which has inspired and fascinated visitors for millennia, a year-round holiday destination that in summer, with its unbelievably colourful splendour and variety, arouses the urge to explore and which captivates Alpine and cross-country skiers in winter with its snow-covered peaks and snowy slopes. 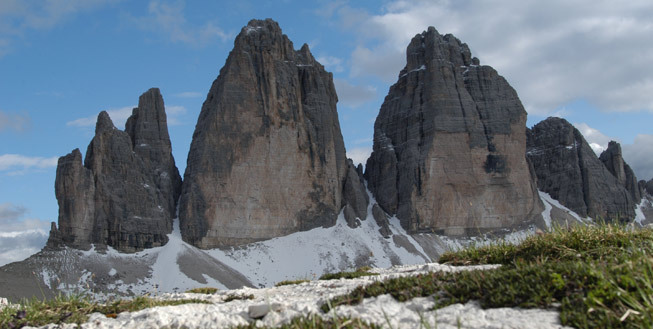 From the geographical point of view, the 142,000-hectare Dolomite region takes in the provinces of South Tyrol, Trentino and Veneto and includes nine mountain groups. 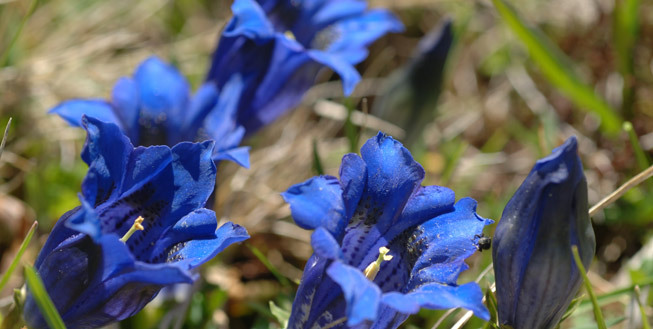 5 of these – the Sexten Dolomites, the Fanes-Sennes-Prags, Puez-Geisler, Schlern-Rosengarten and Bletterbach Gorge parks – are to be found in South Tyrol. 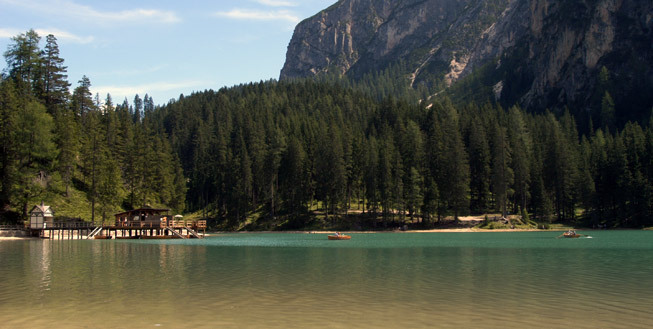 The extraordinary variety of forms and species in these scenically and culturally unique mountains forms the breathtaking backdrop to the legendary Dolomite region’s holiday resorts, which captivate guests with their uniqueness and unmistakeable beauty. From Alta Badia, the linguistic and cultural stronghold of the Ladin people, to Val Gardena, the world famous winter sports resort and the home of handicrafts, from the Alta Pusteria, the land of the legendary Drei Zinnen (Three Peaks) with its picturesque Alpine pastures, babbling mountain brooks and lush, green forests, to South Tyrol's number one skiing mountain, the Kronplatz, which is famous far beyond the region’s borders as a hikers’ and skiers’ paradise, and from the unique play of colours in the Rosengarten-Latemar area, the legendary kingdom of King Laurin, to the Seiser Alp, which is well known, not only to hikers as Europe’s largest high alpine plateau at the foot of the Schlern and Langkofel mountains, the extraordinarily beautiful natural landscape, the special geographic location and not least their cultural diversity and uniqueness make the Dolomites a dream destination for every holidaymaker.